Ready or not, here it comes – 2016 is nearly upon us, and the pressure is on to do New Years right. Some see the holiday as a beacon of hope, with the possibilities of an unwritten chapter and better things to come. Others see it as a clean slate, a chance to improve oneself through resolutions and personal goal setting. That’s all well and good, but honestly, December 31st is just an excuse to party – hard. And anyone serious about having a good time is gonna need the right set of wheels. With that in mind, ditch the limo. Instead, look to rent something from this list and kick things off in real style. Elegance and luxury are paramount, and since New Year’s Eve only comes once a year, no expense should be spared. So hire or designate a driver, break out the champagne, and get yourself in the backseat of one of these rides, even if it is just for one night. 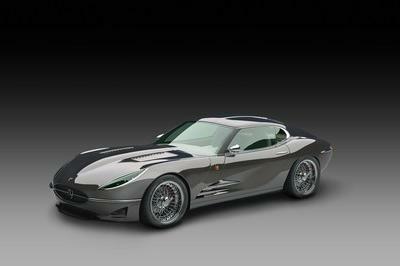 Continue reading for the top five cars to celebrate New Year’s Eve. 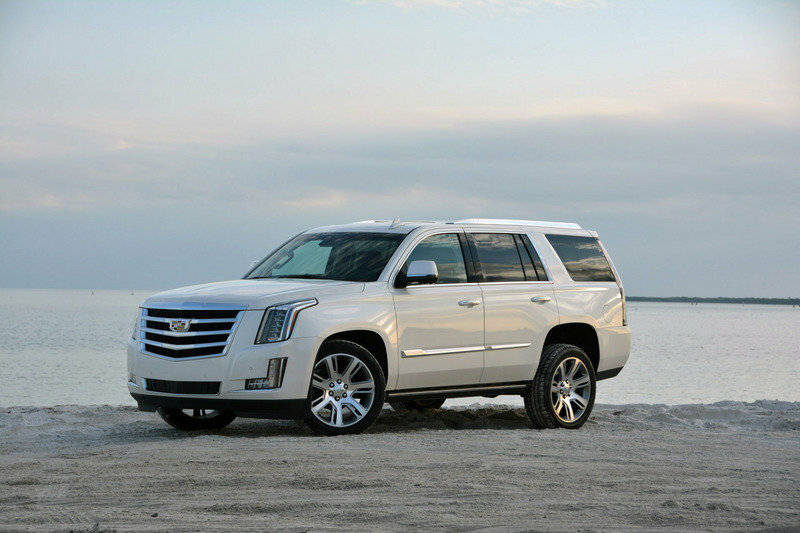 Ah yes, the Escalade – the old standby when it comes to posh transport. Seating for seven ensures that you bring the party with you, while the exterior arrives in a flurry of chrome and high-stance road presence. 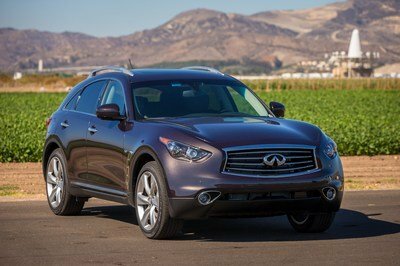 Three individual screens keep those in the rear seats fully entertained, while a 16-speaker Bose sound system pumps out Auld Lang Syne remixes. 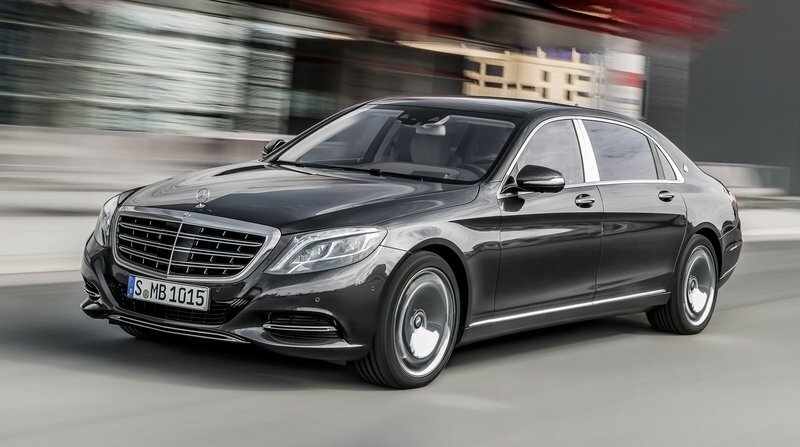 Mercedes-Benz has finally revealed the European pricing for the new Mercedes-Maybach S-Class. 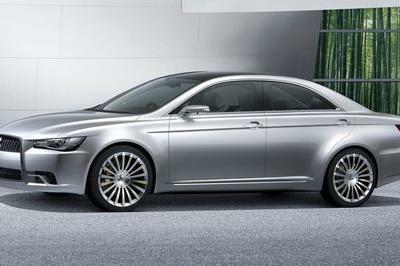 The Maybach sub-brand made its return to the ultra-premium market just last year, and what a return it was. 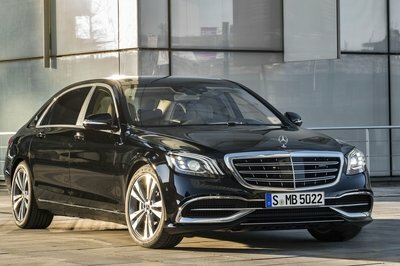 First out the gates is the S600, a flagship sedan based on the S-Class that comes packed to the gills with opulence. The first thing you’ll notice is that the wheelbase is extended by nearly 8 inches, creating a rear passenger space larger than some apartments I’ve lived in. 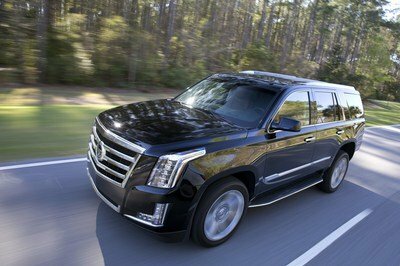 High-end leather adorns the seats, which come equipped with features like ventilation, heating, and a massage function. A standard “fragrance atomizer” fills the cabin with one of five nose-pleasing scents, while the optional refrigerator box and champagne flutes keep the bubbly flowing. 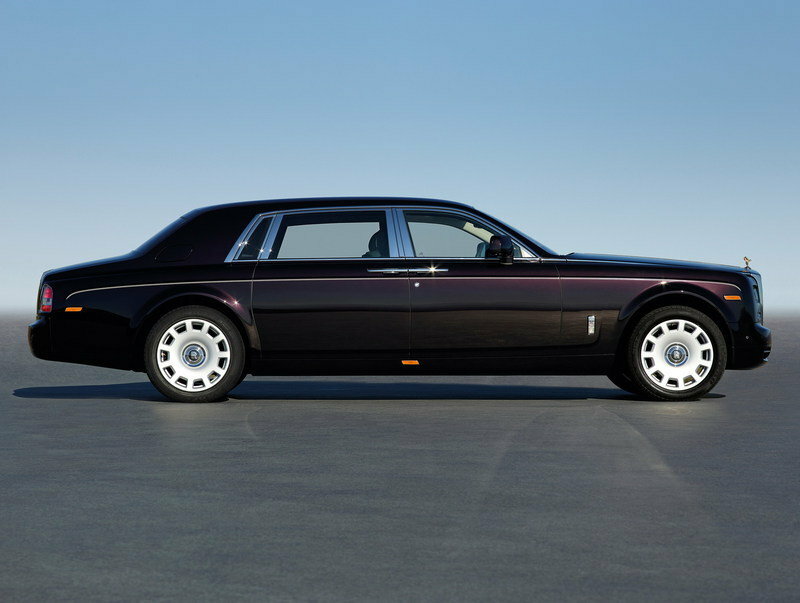 When it comes to traveling in comfort and style, the Brits really know what they’re doing, especially if you’re talking about Rolls-Royce. A modern Roller is the product of over 100 years of experience, and nowhere is that proficiency more evident than in the Phantom. 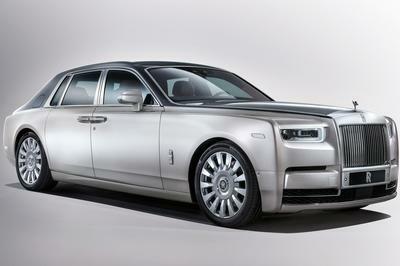 It’s nearly half a million dollars of luxury and prestige, and if you’re looking to really impress, this is the ticket. 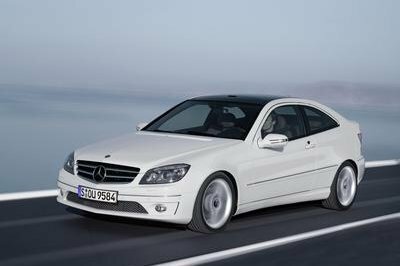 The Extended Wheelbase edition adds nearly 10 inches, creating a passenger compartment big enough to play a game of badminton. Just about every detail is hand-built, with materials like top-shelf wood, cashmere, and lambswool slathered throughout. Finally, rear-hinged doors add drama to ingress and egress. We’re still waiting on the Bentayga, so in the meantime, we’ll settle for a more traditional Bentley in the form of the four-door Mulsanne. Inside is the usual assemblage of luxury and lavishness, all of which meet the standards set by this list. 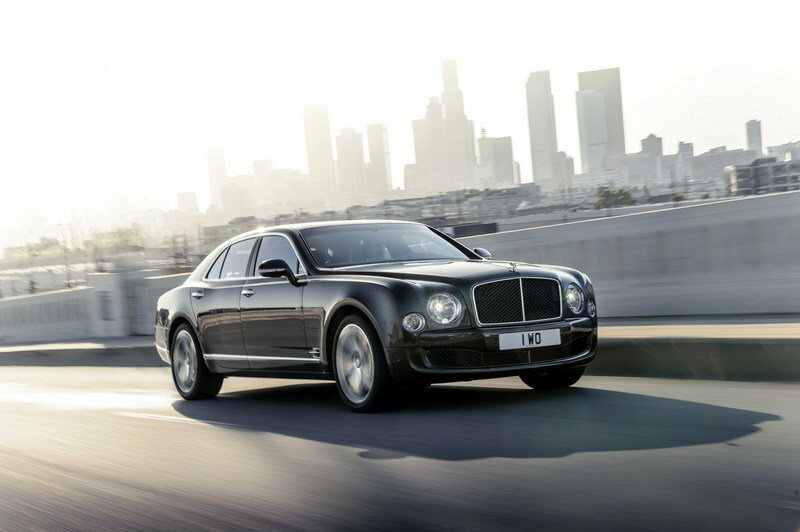 So then, what makes the Mulsanne standout? Look to the model range, and you’ll find your answer – speed. Under the winged “B” hood ornament is 530 horsepower and 811 pound-feet of torque from a 6.75-liter V-8 boosted by twin turbochargers. Tell Jeeves to keep his foot in it, and you’re looking at 190 mph at the top end, which should be more than sufficient to make it to the gala before the clock strikes midnight. 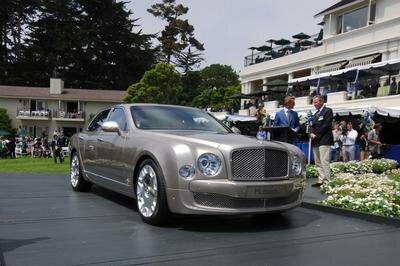 The Bentley might offer generous portions of style, luxury, and haste, but at 6,000 pounds, agility is not its strong suit. 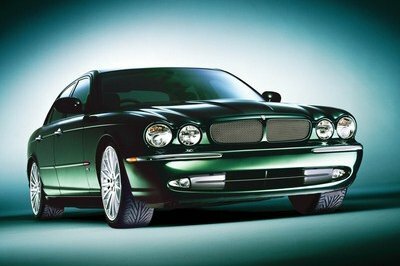 Luckily, Jag offers a solution in the form of the long-wheelbase XJR, which cuts around a ton from the Bentley’s curb weight and more than 200 grand from its price tag, all while remaining appropriately opulent in the cabin. Of course, phrases like “lightweight” and “less expensive” are extremely relative in this segment – you’re still looking at 4,156 pounds at the scales, and if you wanna take one home for good, expect to see at least $121,000 carved from your bank account. 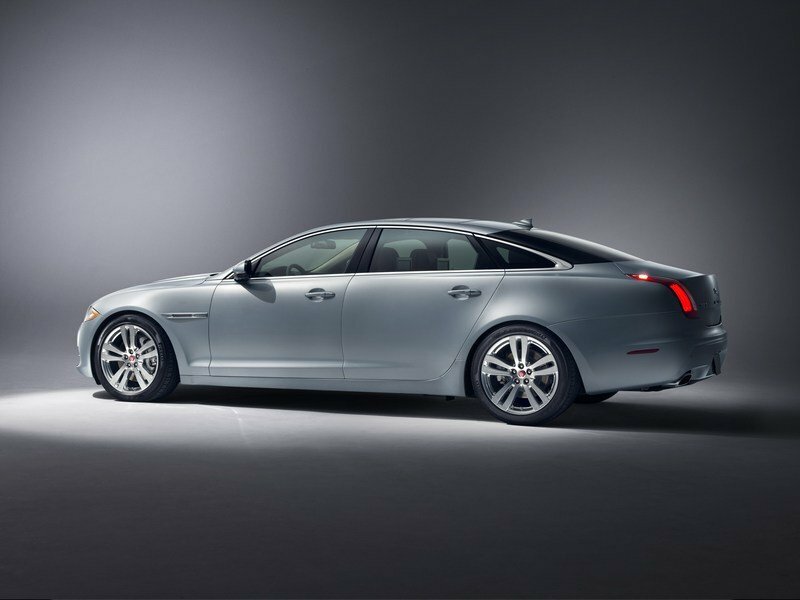 Still, if you’re just looking for a fun night out, the XJR LWB will surely make you purr.